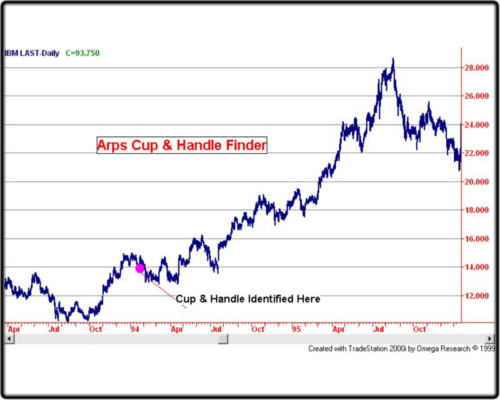 Indicator identifies a pattern of three successively higher price corrections or double bottoms for a buy. Vice versa for a sell. ShowMe with Alert. -For buys: Long term momentum above zero, short term momentum pulls back to long term momentum and reverses back to upside. Vice versa for sells. 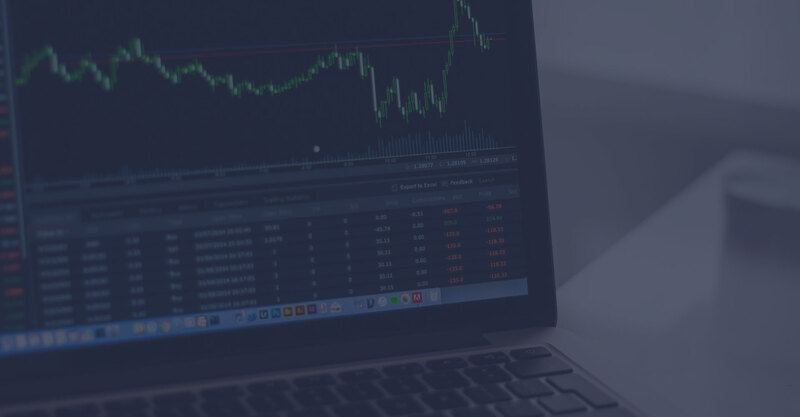 The ADAM Theory Price Reflection indicator has been developed for the TradeStation platform by Jan Arps based on a concept originated by Jim Sloman and perfected and popularized by Welles Wilder in his excellent trading book, The ADAM Theory of Markets, or What Matters is Profit. 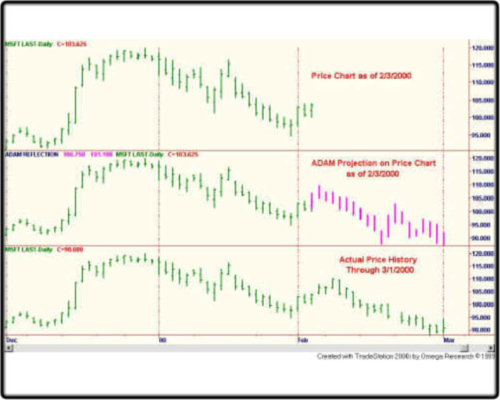 This TradeStation 2000i indicator will plot a set of Adam mirror-image reflection bars on any price chart on any data stream on any time period. 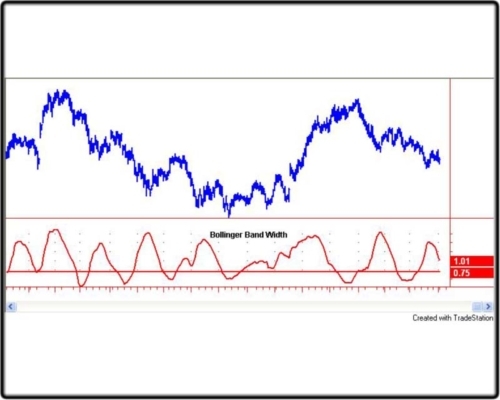 In the “invert” mode it plots a mirror projection as described by Michael Jenkinsin his book, “Geometry of Stock Market Profits”. 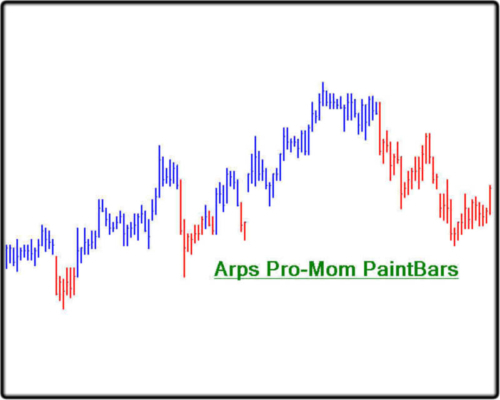 This PaintBar study is based on the status of the ADX, DMI minus and DMI plus indicators. 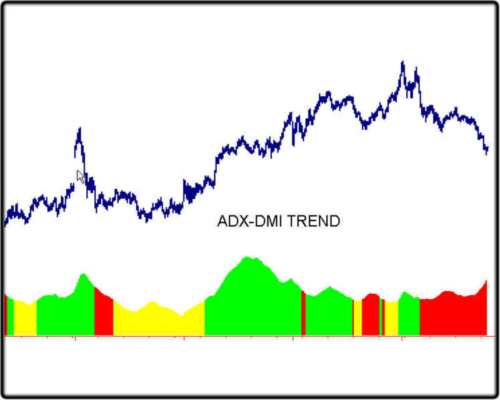 The DMI Long study paints the bars dark green when DMI Plus is above DMI Minus and the ADX indicates a trending market. Conversely, the DMI Short study paints the bars dark red when DMI Minus is above DMI Plus and the ADX indicates a trending market. 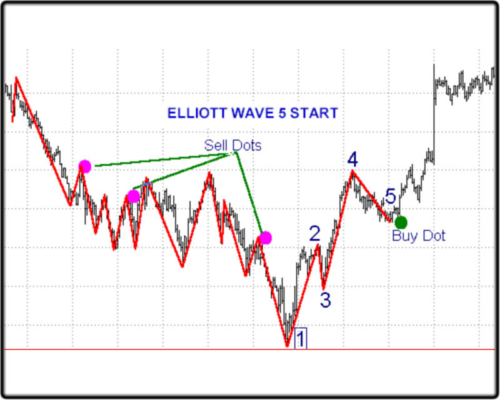 The Wave 5 Start indicator looks for the end of Wave 4 of a characteristic Elliott Wave pattern and marks that point on the price chart with a large colored dot. 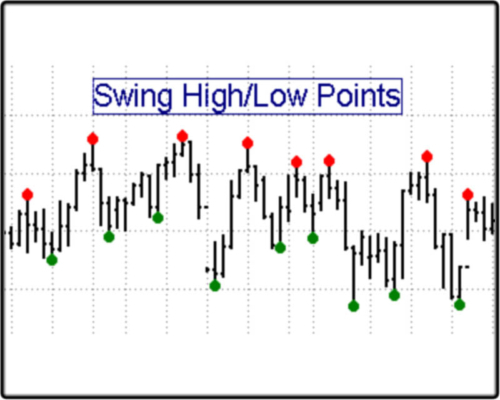 The dot will be magenta above the bar high if it marks the beginning of a Wave 5 down. 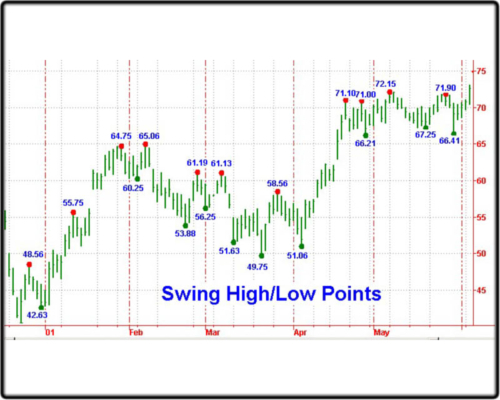 The dot will be dark green below the bar low if it marks the beginning of a Wave 5 up. 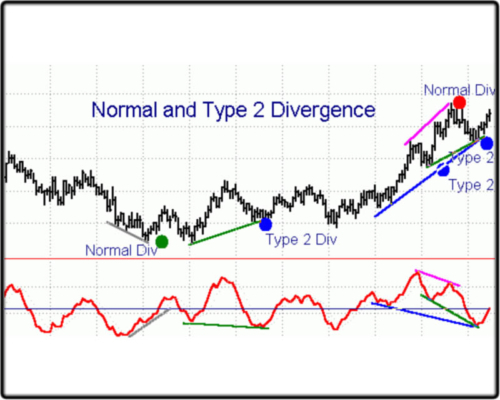 This point has been found to have a high correlation with potentially significant moves following a Wave 4.